Gigi Hadid rocking the warm dark blonde tones beautifully! Emma Stone rocking that deep shade of red! 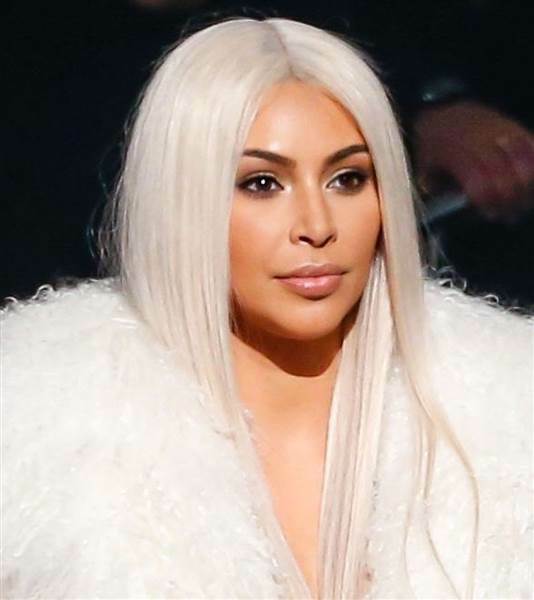 Kim Kardashian with her oh so famous icy locks! Extension shade suggestion: Lightest Blonde 4. Jennifer Lopez in the blonde/brunette transitional color! 5. Selena Gomez in a deep and beautiful brown.